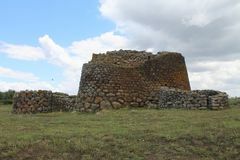 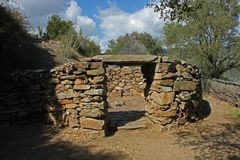 Nuraghe Su Nuraxi in Sardinia (Italy), is a typical Bronze Age building. 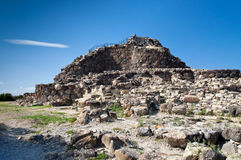 The oldest part of the Nuraghe consists of a central tower with three superposed chambers (18, 60 m high.). 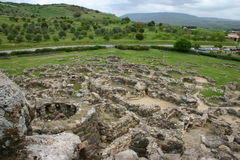 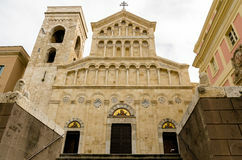 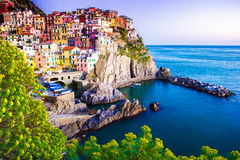 It was built between the 17th and 13th centuries BC, in blocks of basalt. 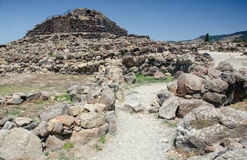 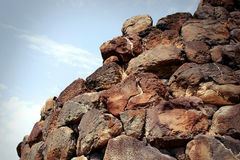 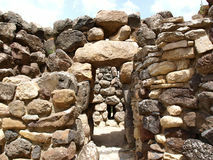 The Nuraghe is included in the UNESCO list of World Heritage Sites. 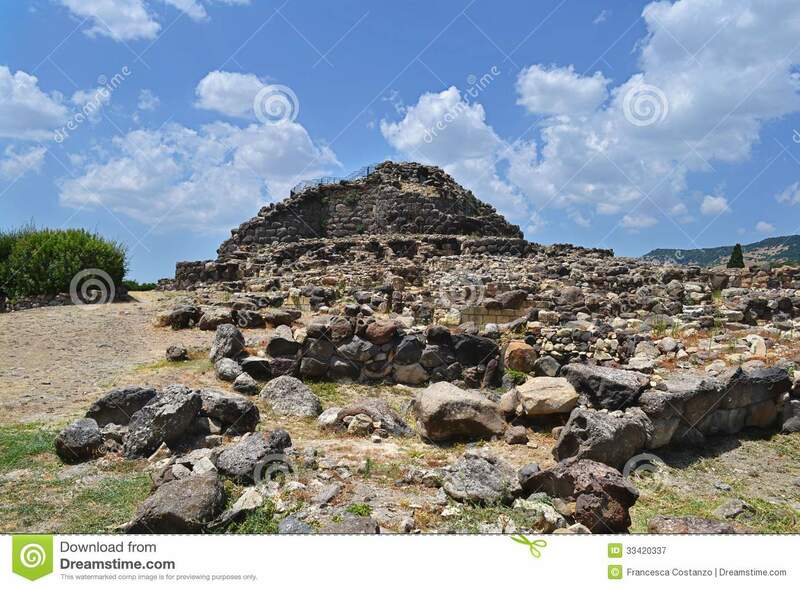 THE NURAGHI: THE PYRAMIDS OF SARDINIA Nuraghic stone house at Su Tempiesu close to Orune on Sardinia Nuraghe Losa Sardinia Italy Landscape with nuraghic building / battlements in southeast Sardinia, Italy Su Nuraxi Barumini, Sardinia, Italy Entrance of a very old tower Nuraghe near Barumini in Sardinia - Italy. 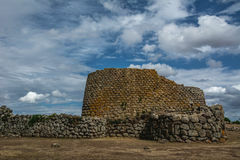 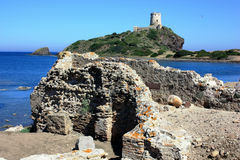 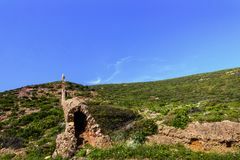 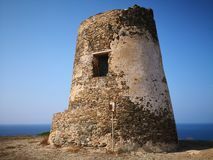 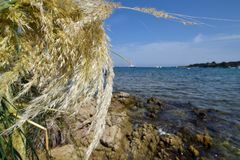 Sardinia, beach, Ira Beach, Porto Rotondo, Nuraghe Ruju Sardinia Ancient ruins in Sardinia, Italy.